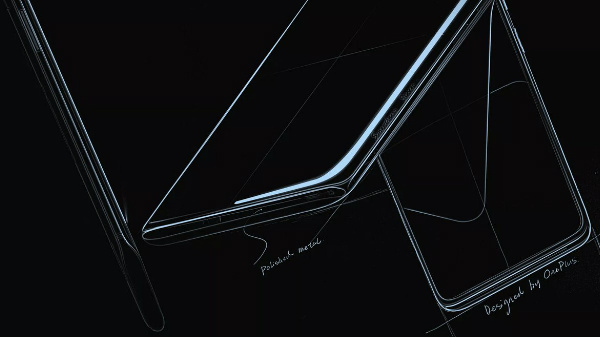 The Vivo V9 Pro and the Vivo V9 Youth are the mid-tier smartphones from Vivo with trending smartphone features like a notch-display and a compact form-factor. Under the on-going Carnival Christmas sale on Flipkart, the Vivo V9 and the Vivo V9 Pro are available at a discounted price for a limited amount of time. These offers will be applicable on Flipkart from the 17th of December to 19th of December (Wednesday). 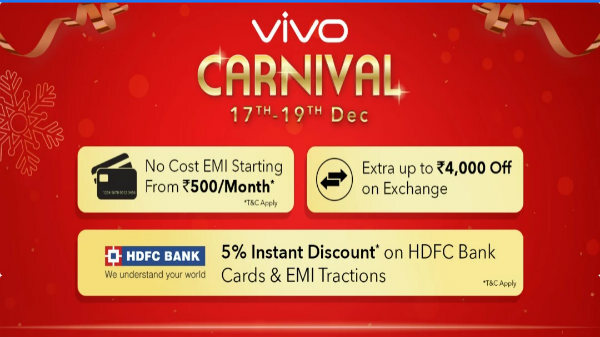 As a part of the Flipkart Vivo Carnival offers, HDFC card holders can also get flat 5% off on both debit and credit card transaction. 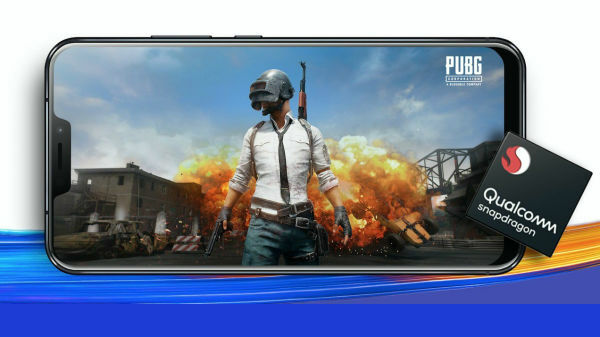 The Vivo V9 and the Vivo V9 Pro are the only two smartphones that have actually received the price cut, and the other company has offered interest-free EMI and attractive exchange offer plans for the remaining Vivo smartphone. Here are the complete details on the offers for the Vivo smartphones under Flipkart's Carnival sale.